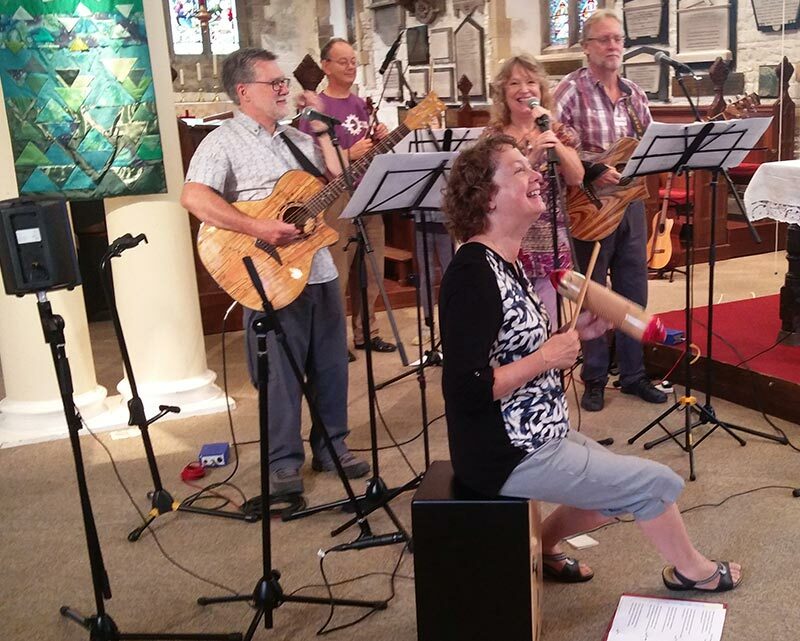 The worship band primarily provide the music for the Life and Soul and Messy Church informal services, but are also involved at other times in the year, such as at the Crib Service every Christmas. They play various instruments, including guitars and violins, to accompany more contemporary worship songs. Always on the lookout for gifted musicians to be involved in the band, if you are a regular worshipper at St.Thomas’ and would like to audition, do get in touch with us.